Made from vintage spirits. It has fine flavor with pleasant vanilla nuances. Balanced flavor with an elegant finish. 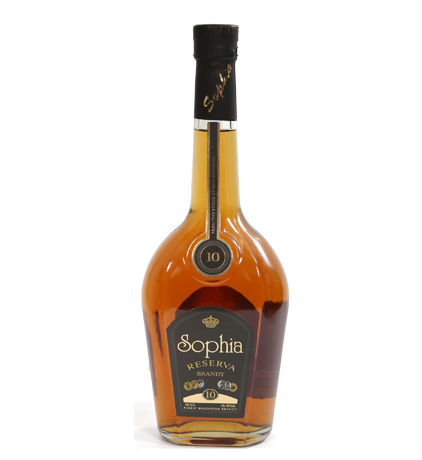 This brandy is produced by blending distillates matured in 500 liter oak barrels Bulgarian oak and 220 liter oak barrels Bulgarian oak. 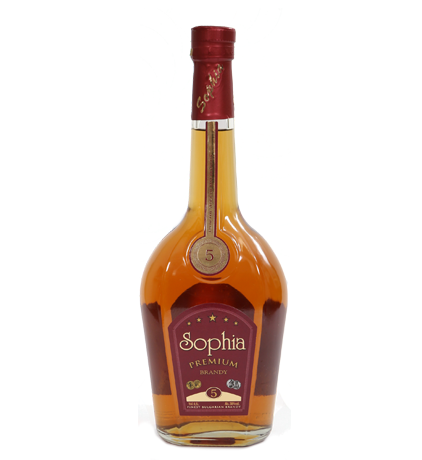 It has a soft, complex fragrance, warm intriguing flavor and a pleasant velvety finish.